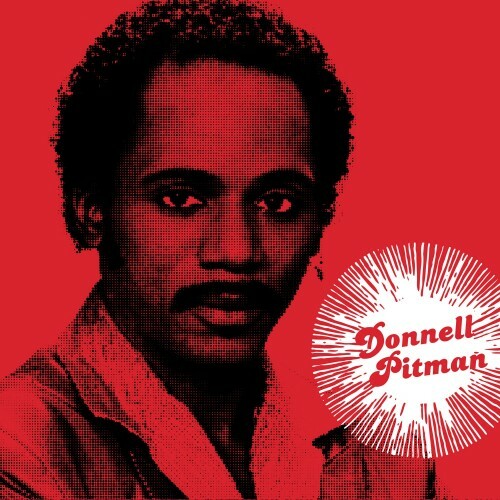 Donnell Pitman - Burning Up 7"
"Although Donnell Pitman is championed in modern disco cliques for his infectious rarity "Love Explosion," it was the unreleased masterpiece "Burning Up" that he brought aboard The Chicago Party in April of 1982. Recorded at Chicago's Paragon Studios, both the A-Side and the exquisite flip "A Taste Of Honey" were rescued from oblivion when a cassette master was discovered in the brief case of a former manager. Both songs were written by Jesus Wayne a represent a high-water mark in the canon of Chicago disco."